Beautiful 3 bedroom, 2 bath with everything you need!! This townhome features two covered patios on the first and second floor. Gorgeous landscaping with beautiful lush foliage, trees and walking path surrounding the community lake. Community swimming pool and tennis court. a two car garage, updated ac units, duct work, roof replaced in 2016, washer and dryer stay with the home! 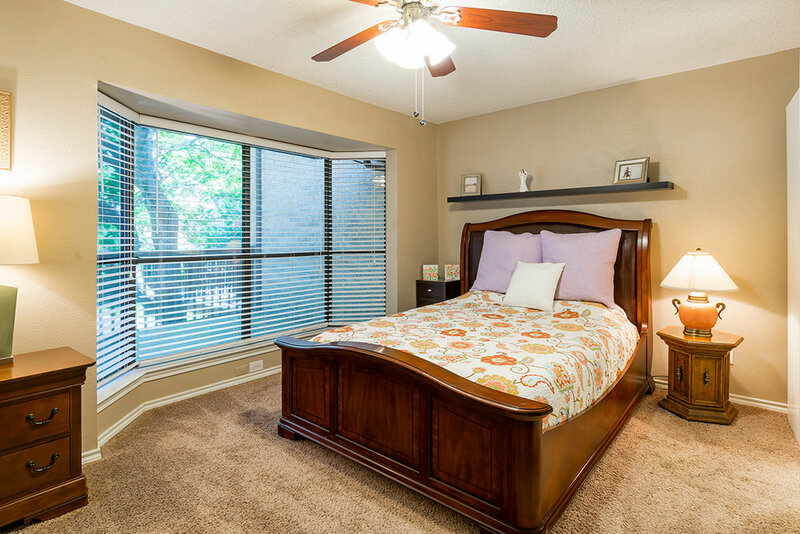 Located walking distance from shopping and restaurants and only a 15 min drive to downtown Fort Worth. This Ryan Place treasure was the first home to be built on The Boulevard in 1911. As you can see in the photo below, the two-story Prairie-style home looks just as striking today as it did then. The first restricted residential development in Fort Worth, Ryan Place was developed by John C. Ryan. Known as "The Fry House" after original owner Whitford T. Fry, this home still has cedar shake on the third floor exterior and same color trim! In 1949, the home was purchased by Herbert P. Ralls and his wife. This photo, circa 1950, is with Linda Hill and her mother on the West side of the home. After almost 50 years of memories made in this beautiful 4 bedroom 2.5 bath stunner, Linda and Rolland Hill bought this "home sweet home" from her grandfather for $10.00 in 1984 and raised their two children Wesley and John Macfarlane. The family kept most of the original features and maintained this home with dignity! The bones of this house speaks for themselves, sitting strong and in almost the exact same condition as is was in 1911. The original concrete horse tie standing tall by the front curb and the grand; sprawling front porch are a few features showcasing the essence of the past. What are the odds? Linda found the matching brick to this home in where else, the church she grew up going to on Magnolia! Linda and her husband Roland re-secured the bottom layer of the basement with that brick to strengthen the base of the first floor. There are two living areas which are perfect for entertaining and a formal dinning room that could showcase an oversized formal dinning table. The original tile and crown molding are stunning accents to this historic treasure. Huge windows throughout the house give the rooms a bright fresh feeling and makes it feel even larger than its current 4,665 square feet. The third floor also has a bonus room with a pool table ready to use. It also gives you a sweet view of TCU in the distance. 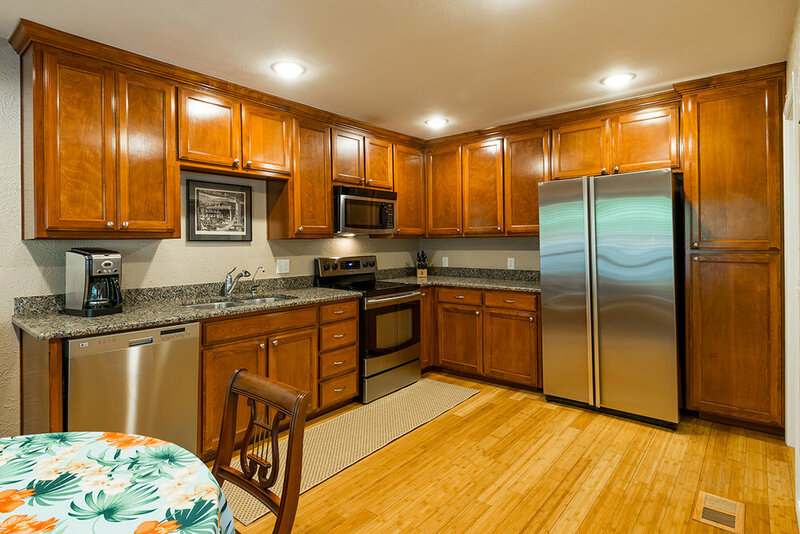 Located in the back is a guest home in great condition which offers a bathroom and a kitchen! The front and side yard landscape lighting show off the perfectly maintained trees and the homes dramatic architecture! The time has come for new memories to be made and although moving on will be a bitter sweet moment for Linda and Roland's family, they are confidant that a new family will treat 1112 Elizabeth Blvd. with love and honor as it has been done for 107 years.